Oil seals become worn over time and can cause leaks. Replacing them with new seals can solve your small engine oil leak problems. 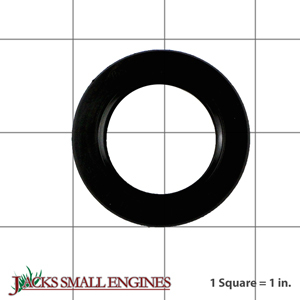 Ask us about the Honda 91201890003 30x46x8 Oil Seal. Please no repair questions. Your Q&A may be posted to Jackssmallengines.com to help other shoppers, like you, with their purchasing decisions. Thank you.